Art and Play in the Pre/K! 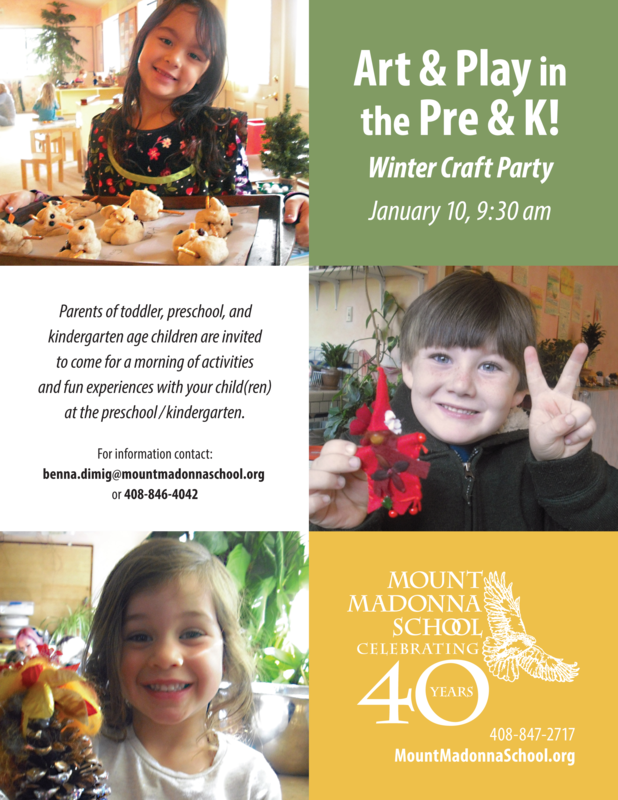 Prospective parents and their child(ren) are invited to a Wintry Craft Party! Join us as we explore the winter season through arts, crafts, and baking.